Carpenters Workshop Gallery's booth at PAD Paris. Carpenters Workshop Gallery, which has spaces in London, New York, Paris, and San Francisco, presents a solo show of coveted sculptural Cocoon lamps, which look like living organisms by Spanish designer Nacho Carbonell; Galerie Matthieu Richard highlights the modernist furnishings of famed Hungarian-French designer Mathieu Matégot; and Galerie Michele Hayem, also from Paris, displays several new ceramic sculptures by Dutch artist Carolein Smit, who is fresh off a 2018 survey of her myth-inspired pieces at the Victoria and Albert Museum in London. Cruising the aisles on opening day, Galerie picked nine art and design objects that we believe would liven up any home. See our specially curated selection below. 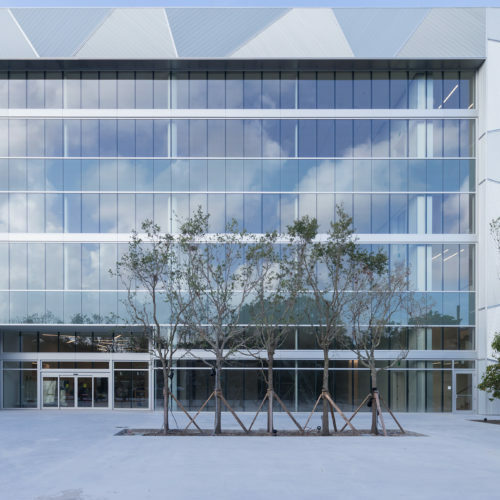 Equally admired for his artistry and his design sensibility, the Spanish designer, who studied at the Design Academy Eindhoven, was named Designer of the Future at Design Miami/Basel in 2009. Ten years later, he’s still astonishing audiences with his unique objects that reference nature. 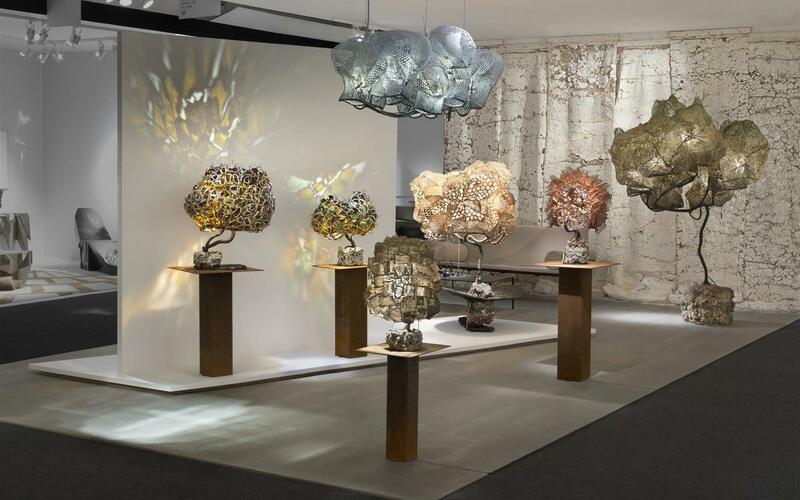 Presenting 12 new lamps with rocklike bases and cocoon-shaped shades in a solo booth he personally staged, Carbonell created a showstopping display at the center of the fair, with his Lily Pad Tree, listed at €150,000, the prize piece. 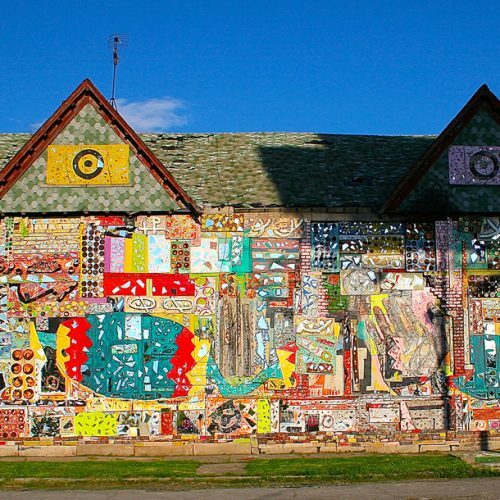 One of France’s most celebrated furniture designers, the Hungarian-born Matégot got his start as a production designer for the theater before turning to dressing windows, designing women’s clothing, and creating tapestries. 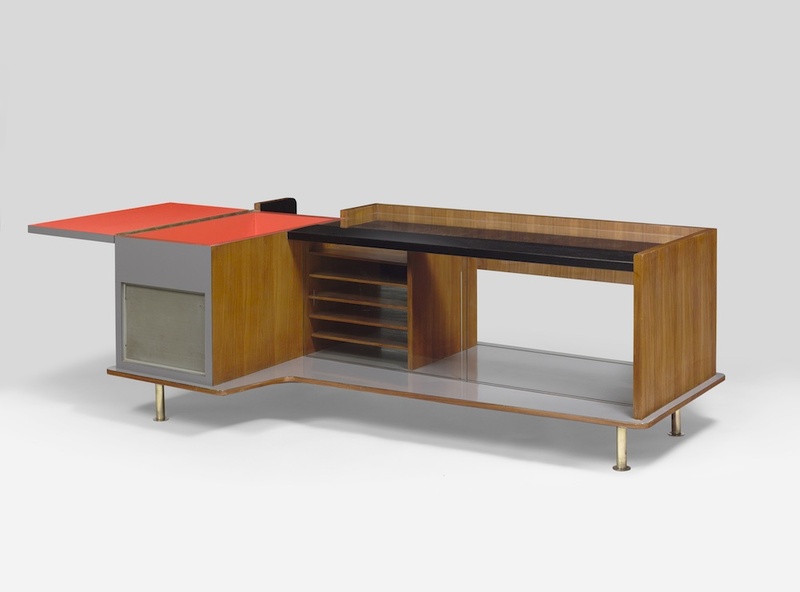 Active as an industrial designer in the 1950s, he produced inventive modernist pieces, including this unique walnut, formica, and brass bar unit with integrated slots for magazines and a stereo, priced at €35,000, which came directly from the deceased designer’s villa near Fontainebleau. A Norwegian artist living and working in Oslo, Friis makes hand-sewn fabric sculptures that resemble forms from nature. 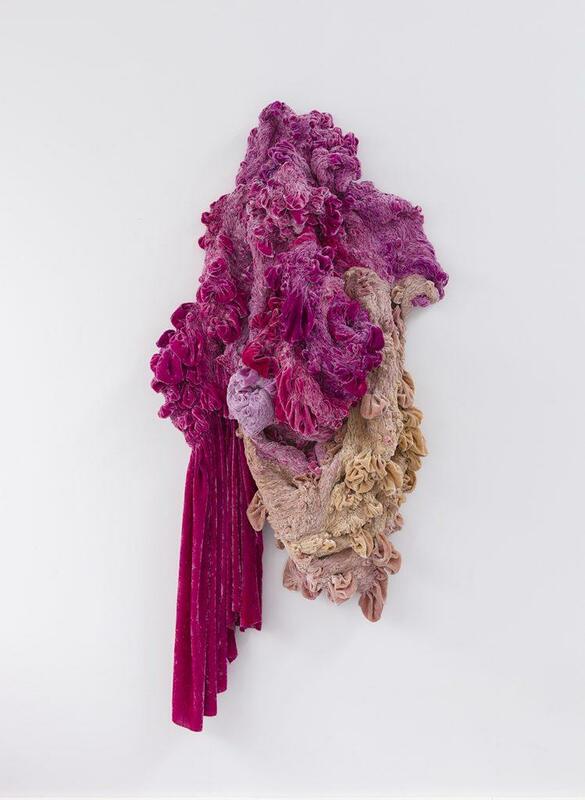 Paying incredible attention to detail, the artist constructs sensuous yet disturbing sculptures with hand-dyed silk, wool, and velvet, such as the lusciously cascading Phases, which is priced at €19,000. 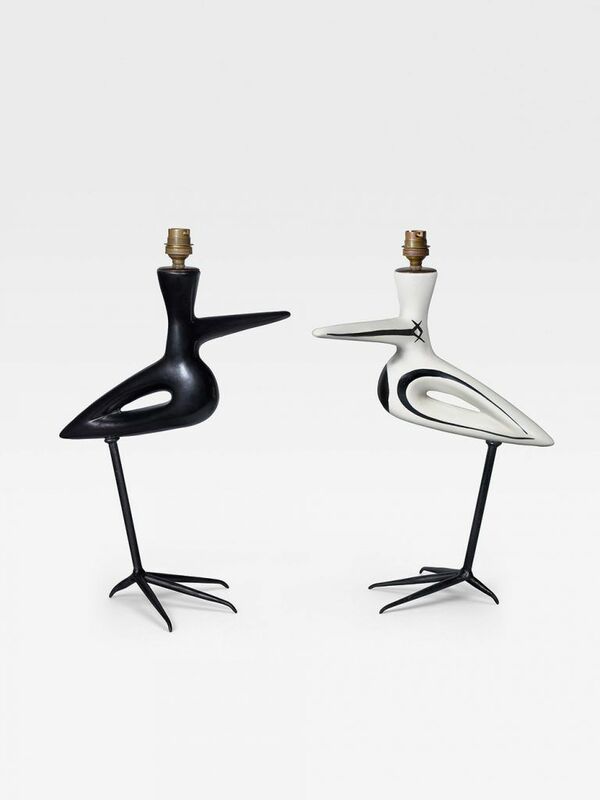 One of the leading French ceramicists of Vallauris, France, where Picasso famously had a home and made pots and plates, Capron created stylish tile-top tables and whimsical vases and lamps, including these two elegant black and black-and-white bird lamps, individually listed at €20,000, which he produced in extremely small editions in the 1950s. Hailed as the father of contemporary Korean design, Byung Hoon Choï mixes traditional Korean craft techniques with inspiration gathered from Mayan, Incan, African, and Indian cultures to create unconventional sculpture and furniture pieces. 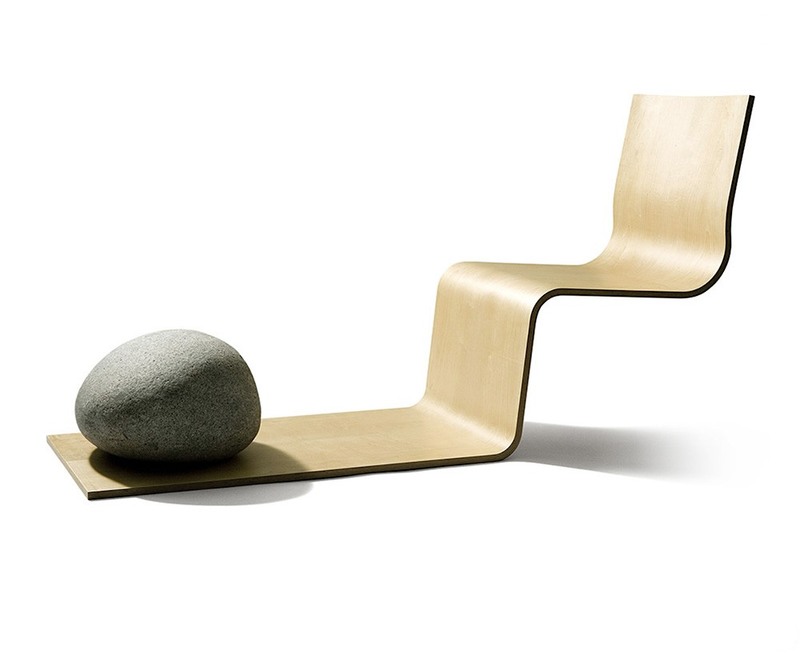 Constructed with a laminated maple veneer and a natural stone, his unique 07-242 lounge chair, selling for €35,000, is the epitome of earthy style. 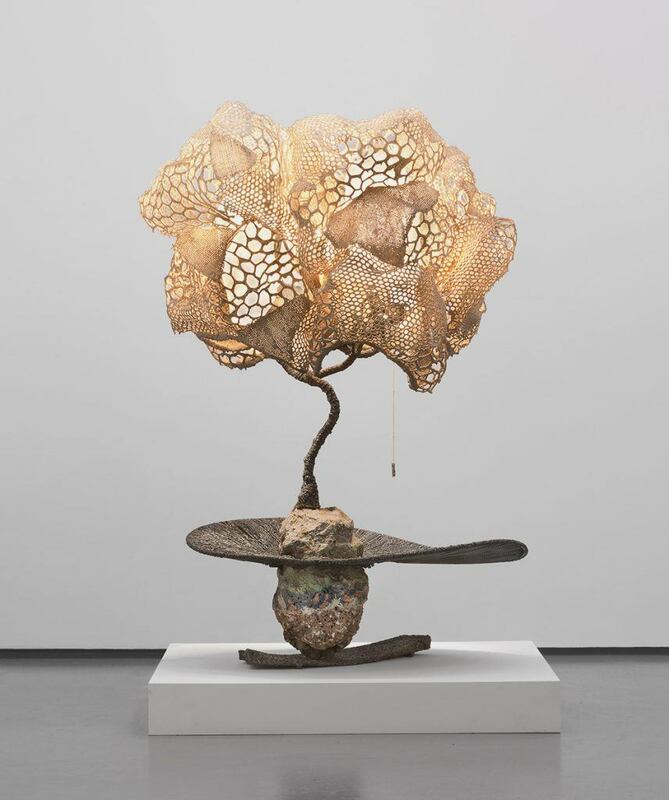 An Italian-born American sculptor and furniture designer, Bertoia is best known for his lattice welded-steel wire chairs, but in recent years he has been highly praised for his inventive sound-art pieces and sculptural forms, such as Sculpture Willow, priced at €75,000. 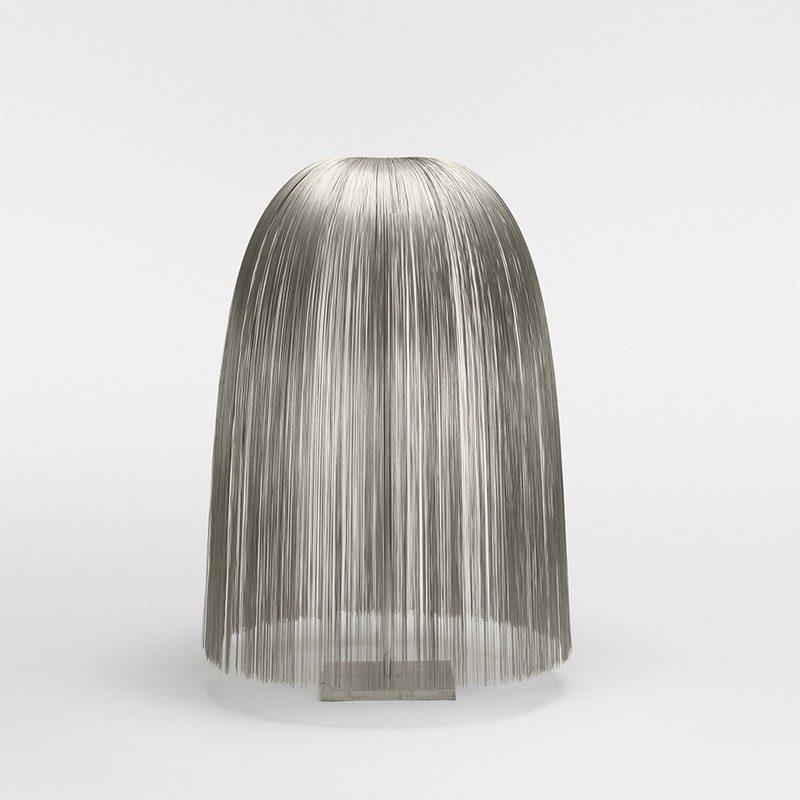 Shaped like its namesake tree, the unique piece is made from hundreds of hairlike strands of bent steel—ironically bringing to mind Cousin Itt, the beloved hairy character from the 1960s TV series The Addams Family. 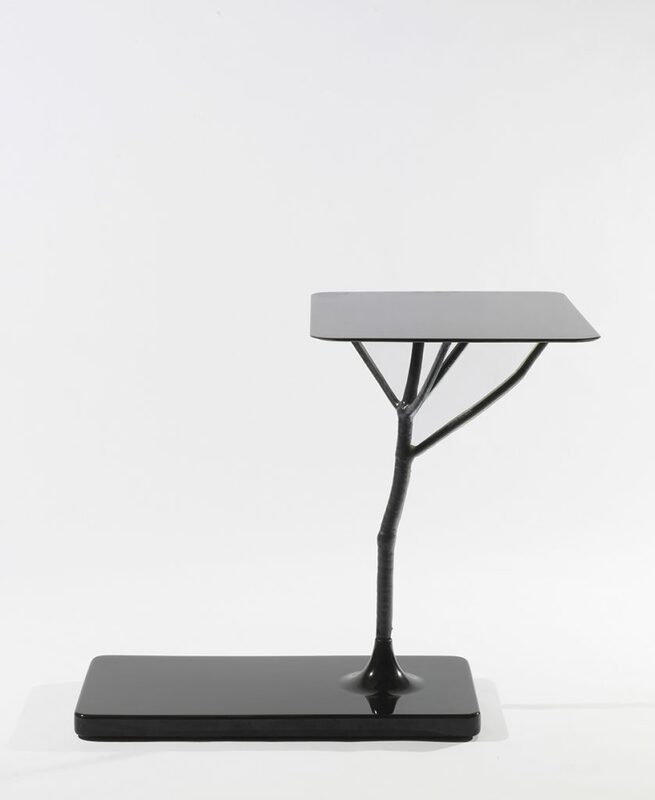 Made with a stalk from the giant hogweed plant, which is wrapped in carbon fiber and given a UV coating, Dutch designer Wieki Somers’ resin-based side table would be a standout in any show. Looking like an object that was caught in a freezing rain, the tabletop has beads of resin around the edge while the plant’s trunk looks similarly petrified in its blackened state. 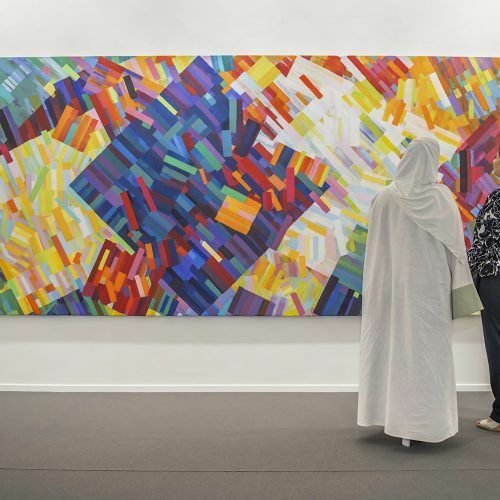 Linked with nature—a facet of all of her work—it’s selling for €24,000, with each of the eight editions being somewhat unique. 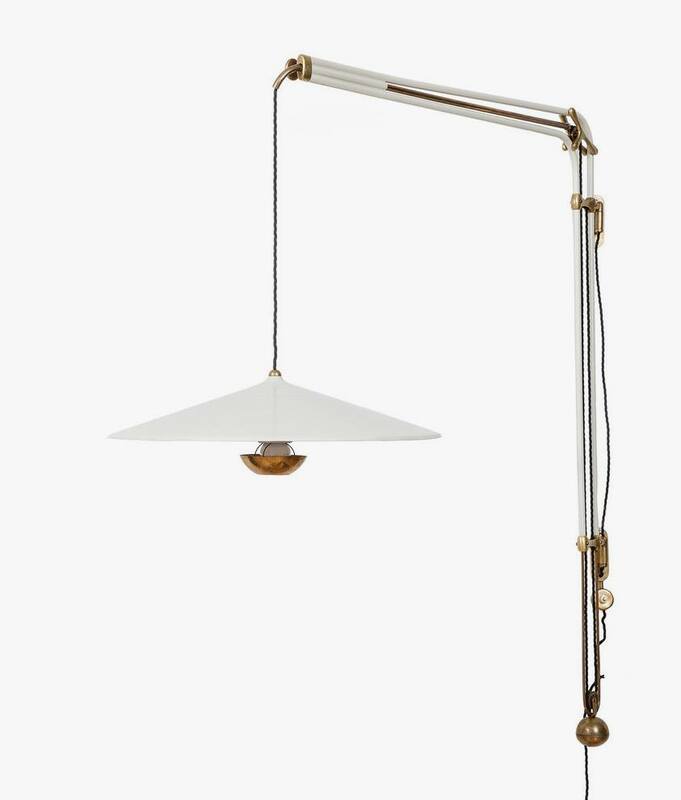 An Italian architect and lighting designer, Buzzi was very active in the 1940s and ’50s. Popular for his metal upright and wall-mounted lamps with conic metal shades, he collaborated with several design studios and manufacturers, including Arteluce and Oluce, which produced this Model B3 wall light, listed at €9,500. 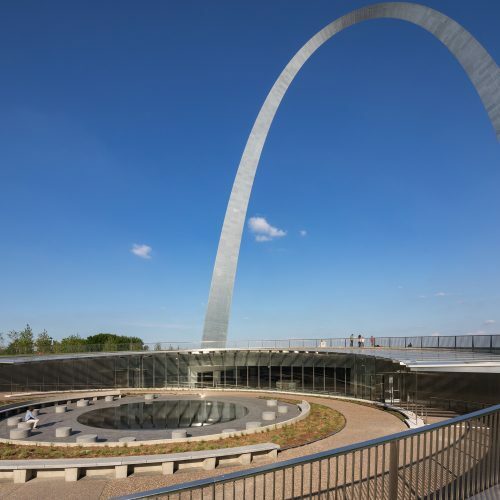 Cantilevering from the wall, it’s beautifully fabricated in brass and painted metal and counterbalanced so that it can be left in any position desired. A contemporary Dutch ceramist inspired by fairy tales and myths, the Belgium-based Smit makes unique, hand-built sculptures from porcelain and clay, which are then painted with enamel to give the finished works a shiny, glass-like look. 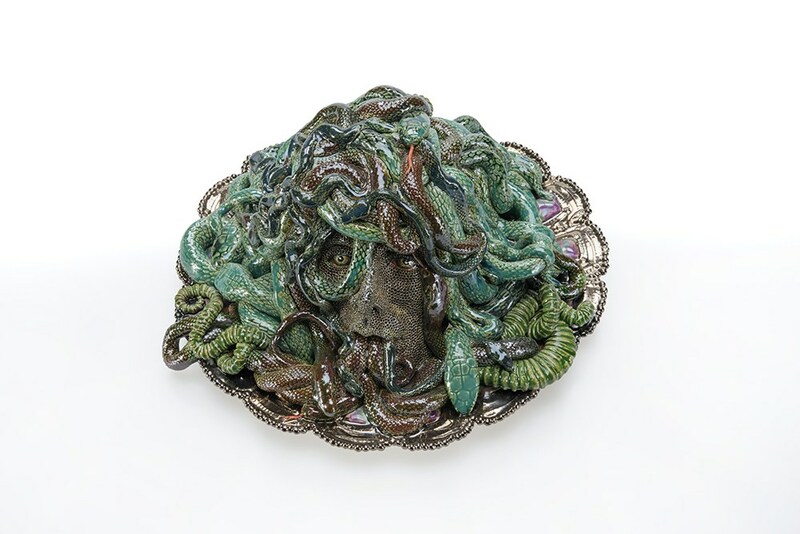 Frighteningly detailed, her figures—including the snake-covered head of Medusa, which is priced at €11,000—resemble characters straight out of medieval times.